OutletPC is pleased to offer free shipping on all orders shipping to the lower 48-states (*valid to the continental USA).To qualify simply add the items you wish to purchase to your shopping cart and select the 'Free Shipping' method when checking out. No codes to enter...No limits on the items...Just fast, free shipping to the domestic USA! Our 'Free Shipping' method is a combination of all of the carriers we use. Which method is chosen is based on several factors including your destination address, the weight of the items, the order value, and any area restrictions. Want us to email you when it comes in? 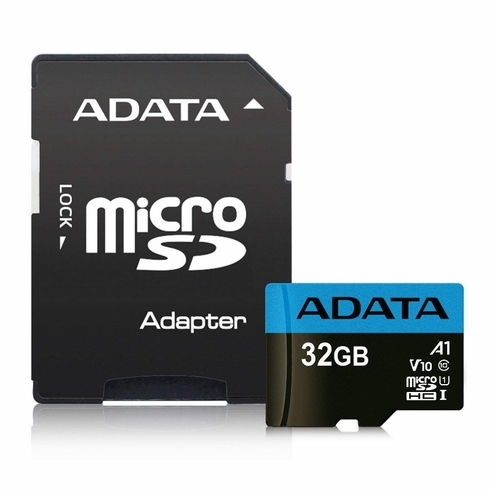 Experience the uninterrupted, high speed, and high quality video recording and photo capturing on your mobile devices. ADATA Premier Micro SDXC/SDHC UHS-1 Class 10 V10 micro SD cards offer fast transfer speed up to 85MB per second and storage selection up to 128GB. 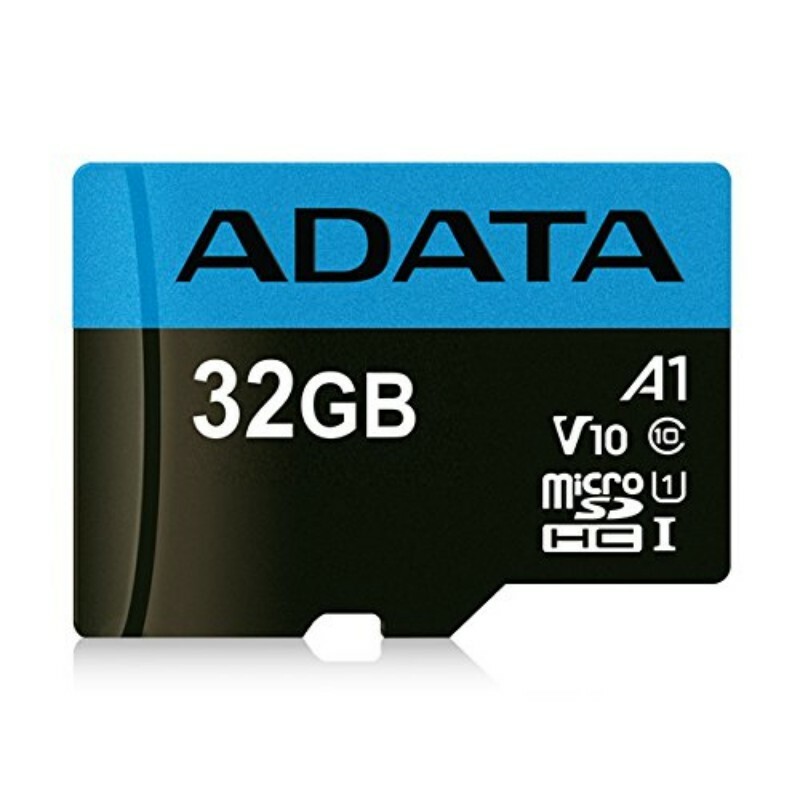 ADATA Premier Micro SDXC/SDHC UHS-1 Class 10 V10 micro SD cards can support Full HD 1080p Video recording, with V10 Video Speed Class certified, users can now record up to 10MB of video per second. In addition, our new V10 cards are A1 qualified, which means with Android 6.0/7.0, users can now choose microSD cards as adaptable storage for app, photos, and videos. The enhanced speed (random read at minimum 1500 IOPS) of A1 allows apps to open more quickly, even with programs that filled with high-resolution graphics and audio files. 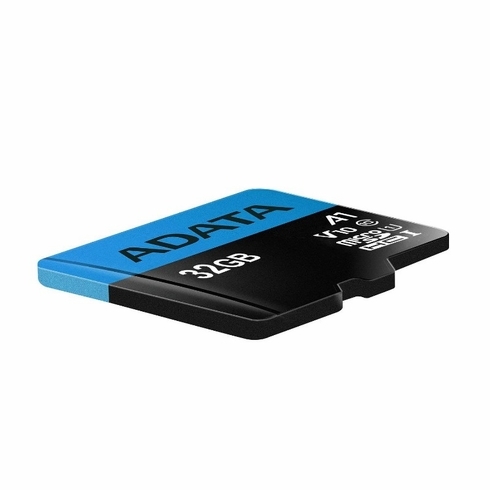 ADATA Premier Micro SDXC/SDHC UHS-1 Class 10 V10 micro SD cards are equipped with automatic error correcting code and are waterproof, shockproof, x-ray proof, antistatic and have lifetime warranty for maximum durability and reliability. ADATA Premier Micro SDXC/SDHC UHS-1 Class 10 V10 micro SD cards are the best choice for your smartphones, tablets, DSLR, camcorder, action camera, and drones. Works well. Is fast as described. Good brand. I have used these for a few years. Would you like to receive a reply via email? Get exclusive offers and be the first to hear about our deals!